FAQ and Articles - How to properly package a screen. HomeFAQ and Articles	How to properly package a screen. 1. 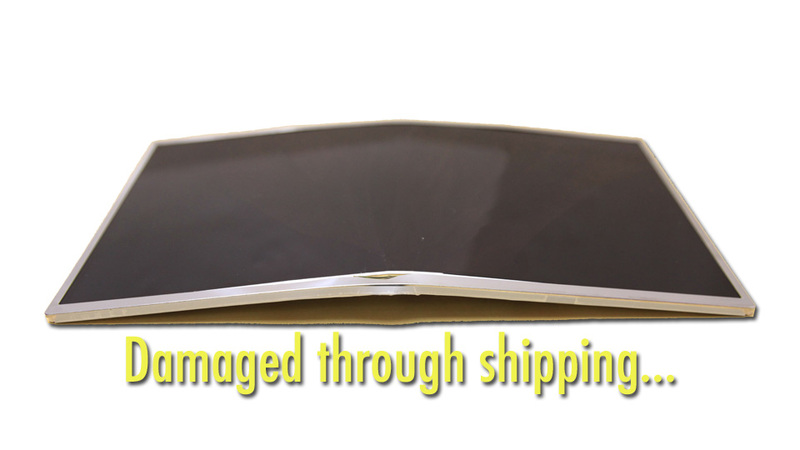 Customer is fully responsible for condition of the screen returned to us for a refund or exchange. 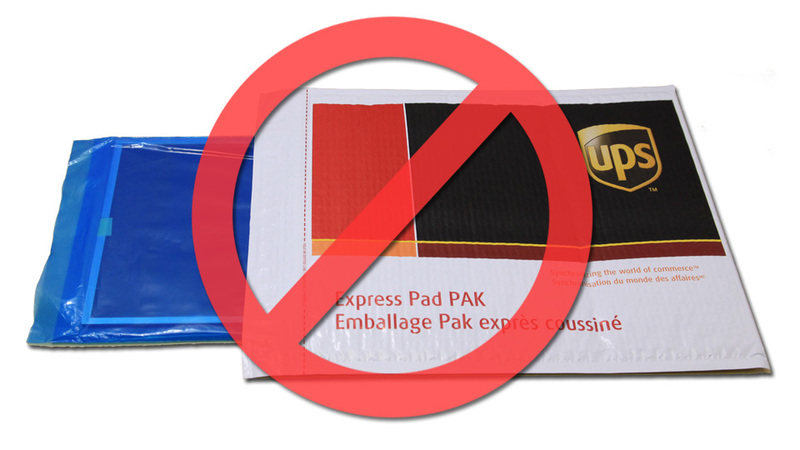 All possible damage due to improper packaging is a liability of the customer! 2. 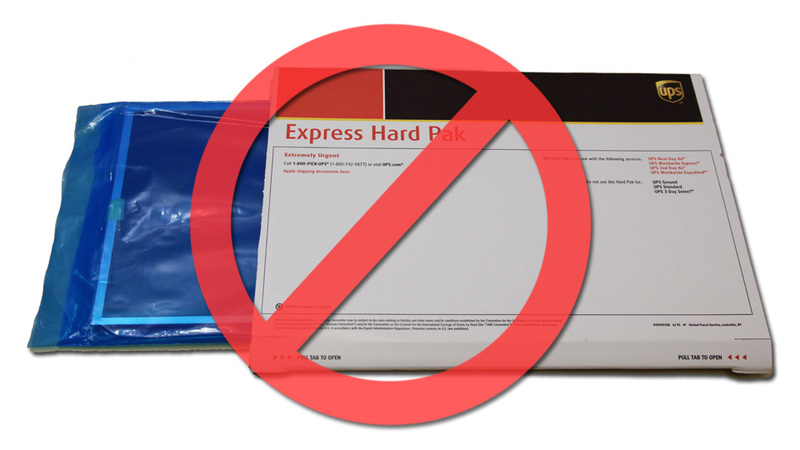 All screens, that are returned in the soft packaging and envelopes will be refused, no exceptions. 3. The clearance of the shipping box should be at least 3 inches to allow enough bubble wrap to protect the screen. 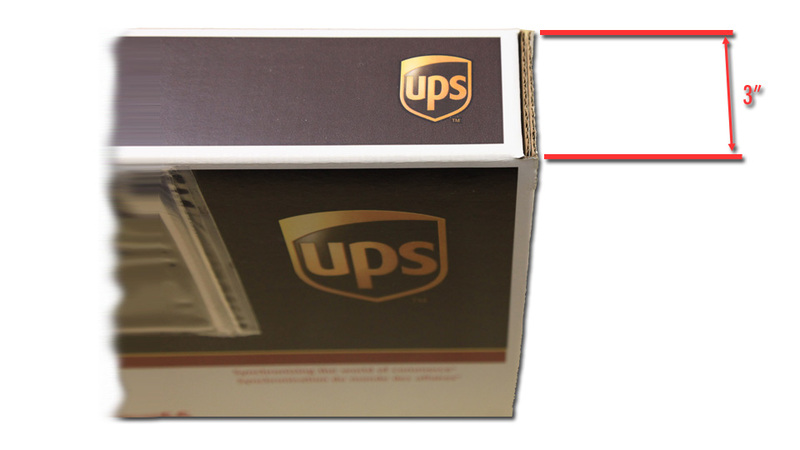 The average dimension of a shipping box is 3"x14"x12". 4. 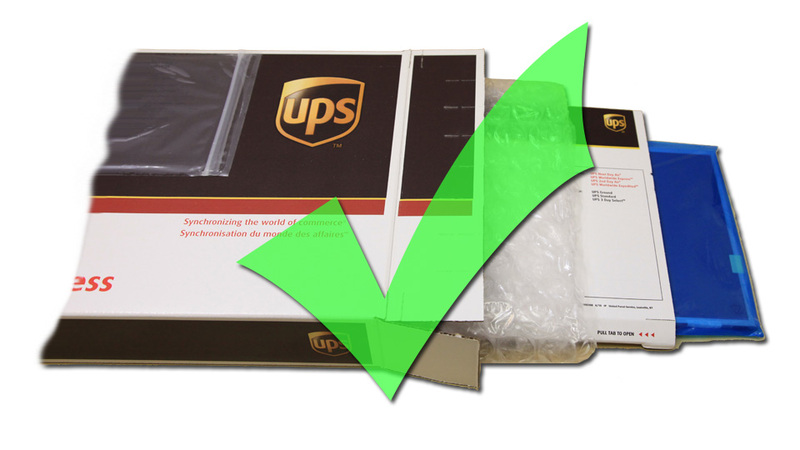 When packing the screen for shipping it is imperative that the screen does not have contact with any sides of the box. Ideally, the screen should be packed in a hard box with 2 layers of cardboard and in bubble-wrap, packing peanuts or crumpled paper.